TI and TION words use the phonogram TI digraph. This page is not for words that use T and I as separate sounds as in other languages where they often form a blend. The TI phonogram is derived from Latin words and adding vowel suffixes. 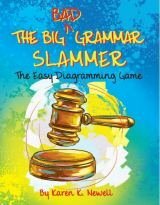 These TI and TION worksheets make excellent ESL grammar exercises for learning noun and suffixes. 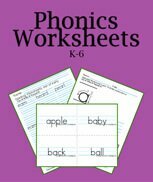 Use your favorite phonics books for rules and syllabication, and then use these PDF worksheets for review. There are three worksheets at the links to the right. Print the K123 two up for middle school children to have smaller lines like handwriting worksheets. 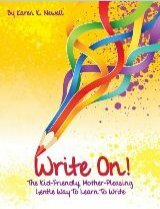 It looks like a lot less work to the kids and can actually improve their handwriting. Both nouns and adjectives use TI when adding a vowel suffix to a word that ends in a T or the ending ATE. They are used with several endings like –al, –an, -on, and –ous. After SH, I like to teach TI first as there are more words ending in TION than SION or CION. There are also more words with TI in them. TI Orton based phonogram lessons are learned on the same notebook page as CI and SI. Spalding lists these words on page 6 of the student's notebook. Many of these take the Latin form and Wanda Sanseri calls these three of the five spellings of /sh/ which in order of frequency are: SH, TI, CI, SI, and CH. To forestall confusion, teach TI, SI, and CI separately and as they occur in your lessons. There's less chance of confusion. Older students can learn the whole column in one sitting, but you would not want to teach them all on the same day. I've taught several high school children who improved immensely by my just dictating the lists for them to add to their notebooks. I've also asked a long time trainer if she thought that an adult would benefit by simply copying my notebook. She agreed. I agree also as there have been many pages where I had copied the lists and benefited by the associations myself. The main thing for ESL students is to learn to pronounce the two letters in TI as the single sound /sh/. The words usually mean exactly the same thing in their own language and are often spelled exactly the same. The main difference is the pronunciation. Give your students phonics practice of the English pronunciation using our phonics videos with your ESL grammar exercises. 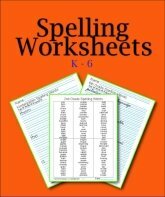 Kindergarten TI Worksheets In a Large Font - Print 2-up for high school. 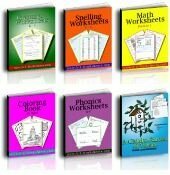 Third Grade TI Worksheets Small Font - Great size for grades 3-6. Choose the size that works for your children. It's handy to have the different sizes to teach phonics to several different children. 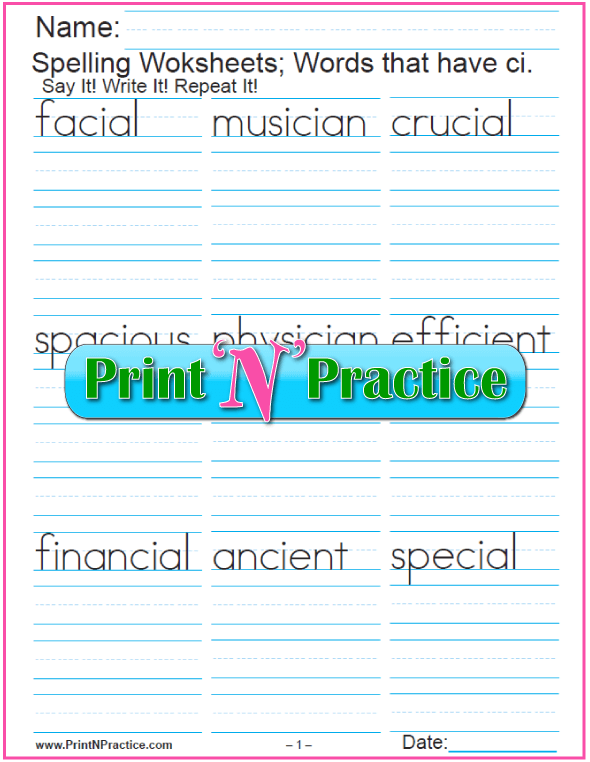 As you're teaching the phonogram TI, dictate these words for your children to write into their notebooks or on a piece of paper. The main thing is to have practice writing the /sh/ sound "by ear" while writing the digraph TI. The TI as SH worksheets above are a nice homework practice exercise. See the following simple sentences so you can teach the vocabulary of each word you dictate. action – Think before you take action. addition – Multiplication is quick addition. ambitious – The winner was an ambitious runner. attention – Pay attention to your work. condition – The water softener will condition the water. connection – Make a connection to the pipe. convention – Dad went to a meeting at the convention. creation – Heaven and earth are God's creation. direction – Which direction should I go? 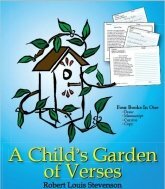 education – Parents care about their children's education. election – I voted in the last election. examination – She passed the final examination. formation – Books, music, and plays affect our formation. impartial – The best judge is impartial. information – The internet has good and bad information. Martian – Things related to Mars are Martian. motion – The wind rocked the boat with a gentle motion. notion – A notion is a small or new idea. objection – An objection is a disagreement with a statement. partial – Half a pizza is a partial amount. patience – Have patience with your friends. patient – The doctor tried to help the patient. publication – A newspaper is usually a daily or weekly publication. position – Position the microscope carefully on the table. section – A section of land is one square mile or 640 acres. vacation – It is fun to take a vacation break. Hint: As you and your students find more words that use TI, add them to your notebooks. It's fun to make the list longer! 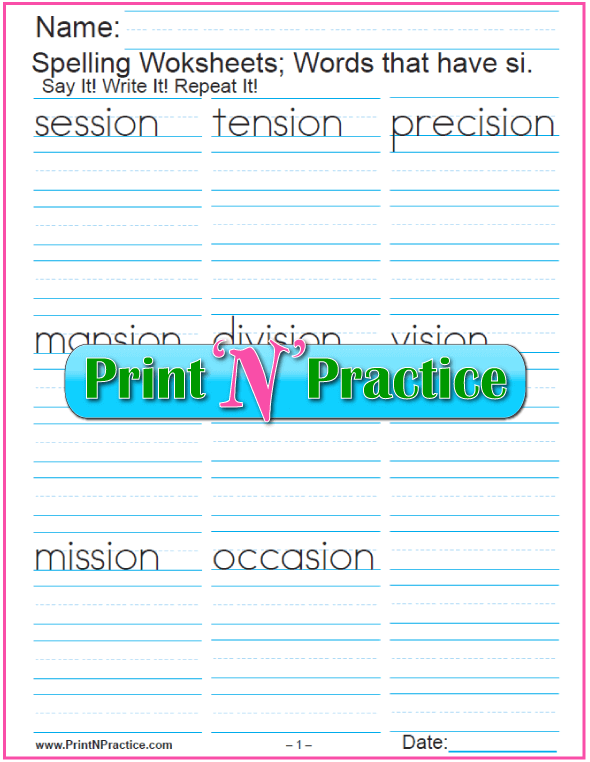 You can print these PDF printables or store them in a file for your child's phonics lessons and exercises. Whether they read the lists, write the words, or type the words, they'll have excellent phonics practice. You are also free to use them as PowerPoint presentations (PPT). 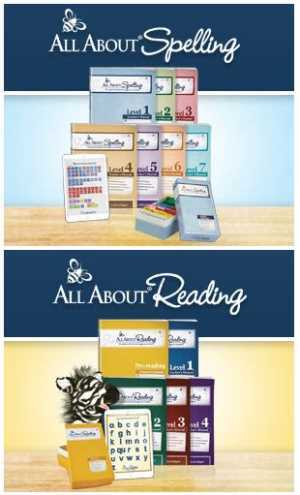 Learn how these PDF printables are interactive here. See SH phonics worksheets here.